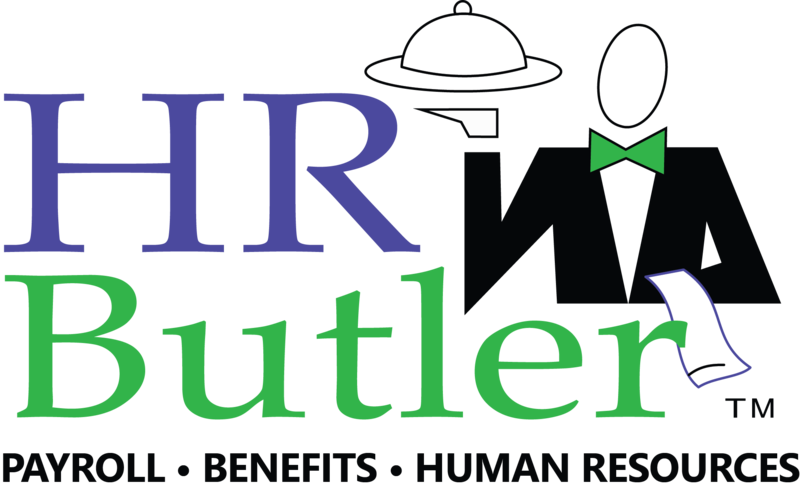 HR Butler provides many healthcare options including Consumer Driven Healthcare in both Self-Funded and Fully Insured Options. 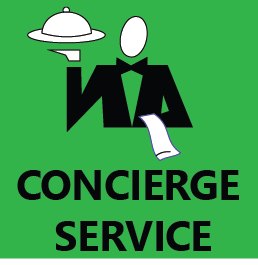 We believe proper design, easy enrollment and proactive communication are the keys to a successful implementation. Providing employee benefits is a proven method of attracting and retaining top talent.